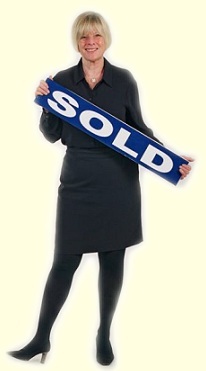 Have a client who’s looking for North Vancouver real estate? No problem - enter your and their details below and I’ll be sure to contact both of you. Alternatively, don’t hesitate to contact me to inquire about my referral program.